Shop at Amaysim via Shopcred and you can save money with our Amaysim deals, coupon codes and offers. Plus earn rewards on eligible purchases which are redeemable as cash and join our conversations. Shopcred is the modern place to Shop. Our community have not posted any deals for Amaysim just yet; why not be the first and share a deal! Use these working amaysim coupons when you subscribe to mobile or home internet or buy phones and accessories. 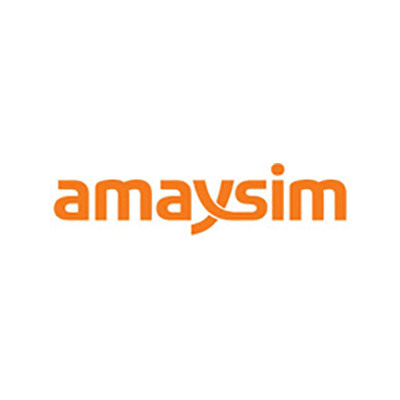 amaysim started as an Australian telephone company in November 2010 by an Australian and four Germans. In just a few years, amaysim has evolved from a normal telco to a bigger company offering more services. They now offer SIM plans with a contract as well as no lock-in contracts. They also recently offer home internet plans from 10 MBps to 78.1 MBps, ranging from $60 to $90 a month. They even have energy plans- electricity, solar, and gas energies to select Australian addresses. amaysim also sells different phones, tablets, smartwatches, and audio accessories like headphones and speakers to go with your data plans.Not only can you just customized and buy amayim’s plan through their site, they also made mobile apps to further make it easier for customers to buy their services. They also offer promos and discounts every now and then so continue to check their site for such offers. Step 1. Add an item or choose a subscription and add it to your cart. Step 2. In your cart, there is a promo code field. Enter your coupon and click apply. Phone, tablets, wearables, and audio. amysim offers free shipping to their deliverable items. It may take 3-7 days to deliver. You may return an item within 30 days of purchase. Must be in original packaging and in good condition. There is a minimum of $35 restocking fee.